Both the 2019 Honda Odyssey and 2019 Honda Pilot are designed to meet the needs of busy families. Roomy, dependable, and loaded with smart features to help keep you safe, entertained, and connected, either of these vehicles could be a great choice for hauling your family across town in Elgin, or across the country on an epic road trip. Find out more in this comparison from Brilliance Honda. Of course Schaumburg area families will want to know what the price tag is and what the fuel economy ratings are for the Odyssey and Pilot. Surprisingly enough, they come in as a virtual tie. When looking for a new family hauler, it’s important to find out how many passengers and how much cargo the vehicle can carry. Both the Odyssey and the Pilot offer generous space inside the cabin, with the Odyssey adding a bit more room. 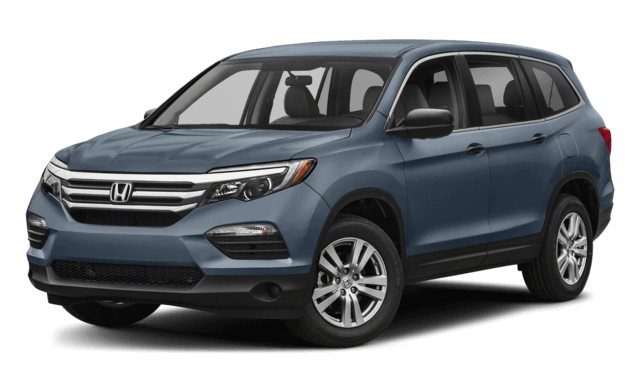 Here at Brilliance Honda, we think that the best way for you to decide between the Honda Odyssey and the Honda Pilot is to see them in person. 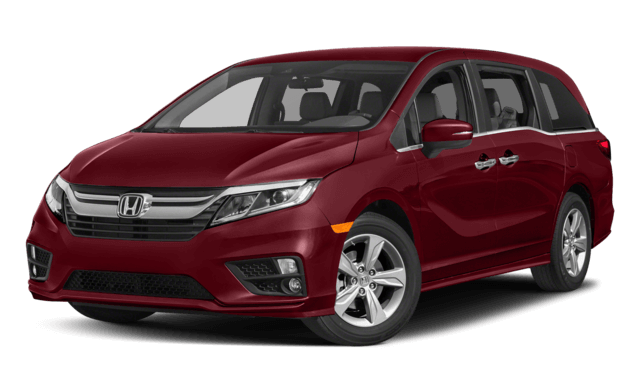 Learn more about the 2019 Honda Odyssey safety and interior features, as well as the available rear entertainment system, before your visit our showroom at 680 W. Terra Cotta Ave. Crystal Lake, IL 60014. If you have any questions, or would like more information, please feel free to contact us. *MSRP excluding tax, license, registration, $995 destination charge and options. Dealers set own prices. **19 city/28 highway/22 combined MPG rating for LX, EX, and EX-L models with 9-speed automatic transmission. 19 city/28 highway/22 combined MPG rating for Touring and Elite models with 10-speed automatic transmission. Based on 2019 EPA mileage ratings. Use for comparison purposes only. Your mileage will vary depending on how you drive and maintain your vehicle, driving conditions and other factors. ***19 city/27 highway/22 combined mpg rating for 2WD 6AT models. 18 city/26 highway/21 combined mpg rating for AWD 6AT models. 20 city/27 highway/23 combined mpg rating for 2WD 9AT models. 19 city/26 highway/22 combined mpg rating for AWD 9AT models. Based on 2019 EPA mileage ratings. Use for comparison purposes only. Your mileage will vary depending on how you drive and maintain your vehicle, driving conditions and other factors.